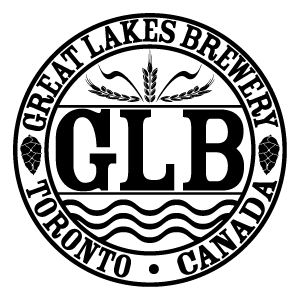 The Sales Support employee represents Great Lakes Brewery (GLB) in building and maintaining relationships with our customers. 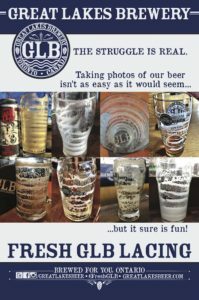 This opportunity provides the individual with the chance to work with our Licensee, GLB Retail, Events and Experiences teams to create and foster the GLB experience. We are looking for an energetic professional who doesn’t mind wearing multiple hats. An individual with a passion for selling the Great Lakes experience to consumers, both new and existing, in a variety of contexts and settings. 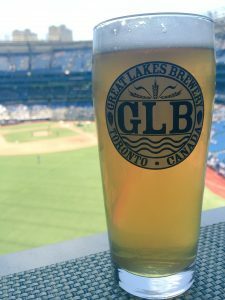 The Sales Support employee will come with a thirst for the craft beer industry and a willingness to share GLB beer education in every consumer interaction. With a strong focus on providing outstanding customer service, the employee will have experience in dealing with a multitude of customers in many different aspects of the industry.